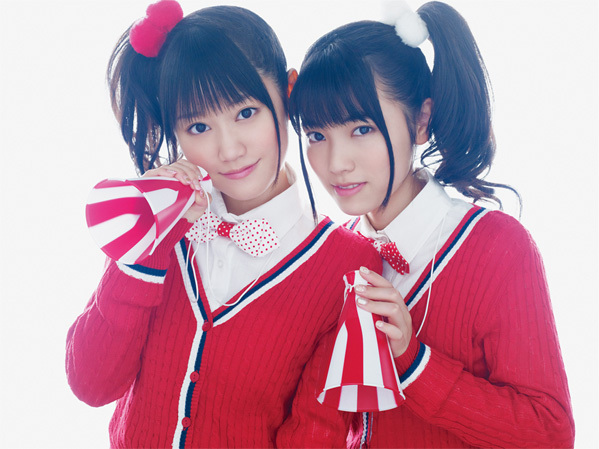 YUIKAORI was formed in September 2009 by Yui Ogura and Kaori Ishihara, both former HAPPY STYLE Rookies. They made their major label debut with a single “Our Steady Boy” on May 12th from King Records Star Child. They moved to King Records Main Label (Anime/Voice Actor Genre)when they released “HEARTBEAT ga Tomoaranai”. Both of them are active as voice actresses on so many TV animes.